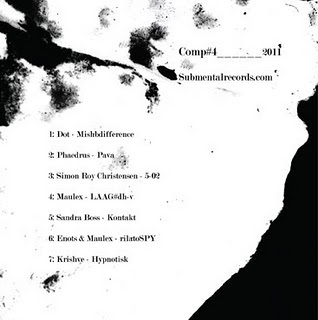 I have contributed to Submental Records' new compilation, Comp#4, consisting of seven tracks by Dot / Phaedrus / Simon Roy Christensen / Maulex / Sandra Boss / Enots & Krishve. 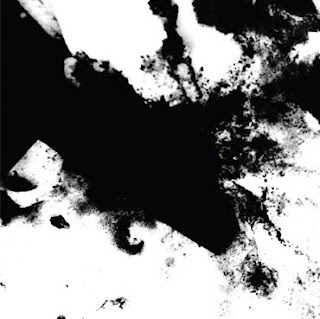 Purchase the CD for free in various record shops in Århus and Copenhagen, or download it for free at Submental Records. You can also listen to my contribution here.